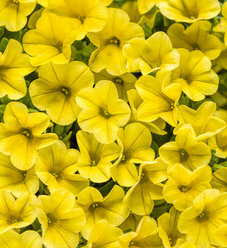 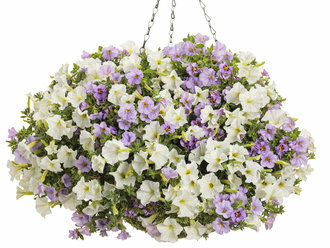 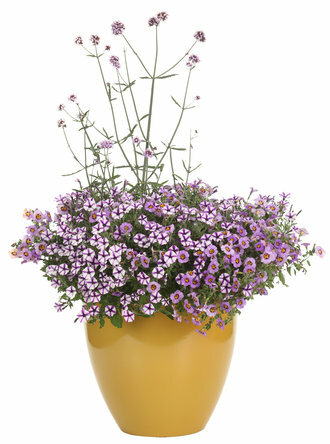 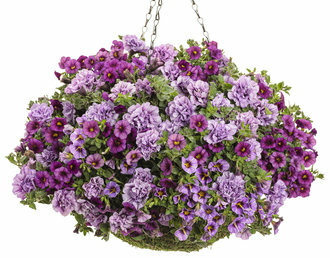 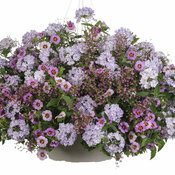 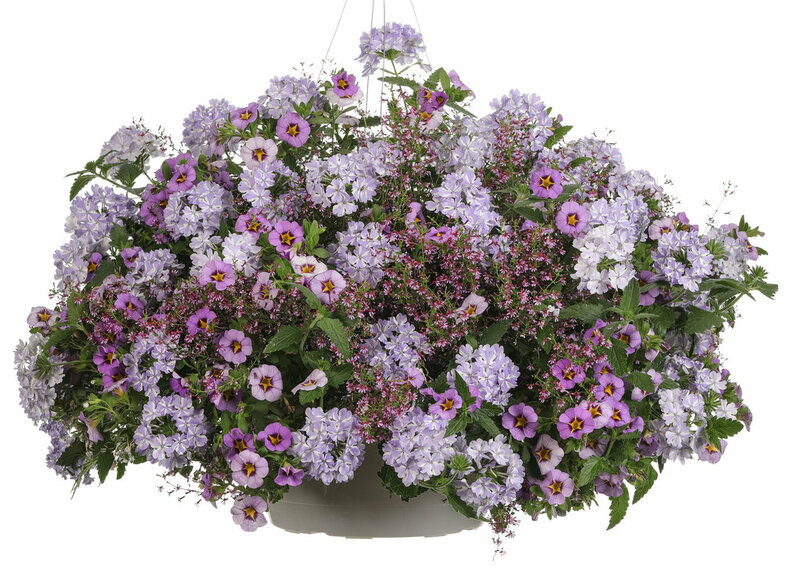 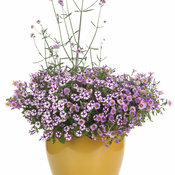 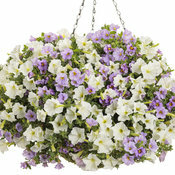 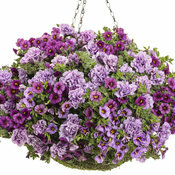 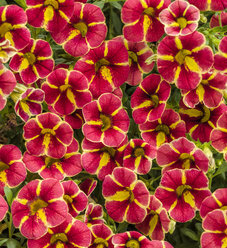 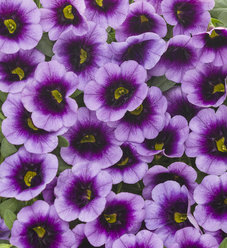 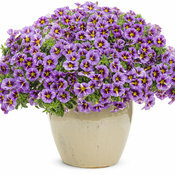 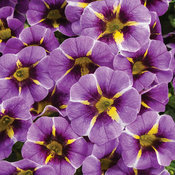 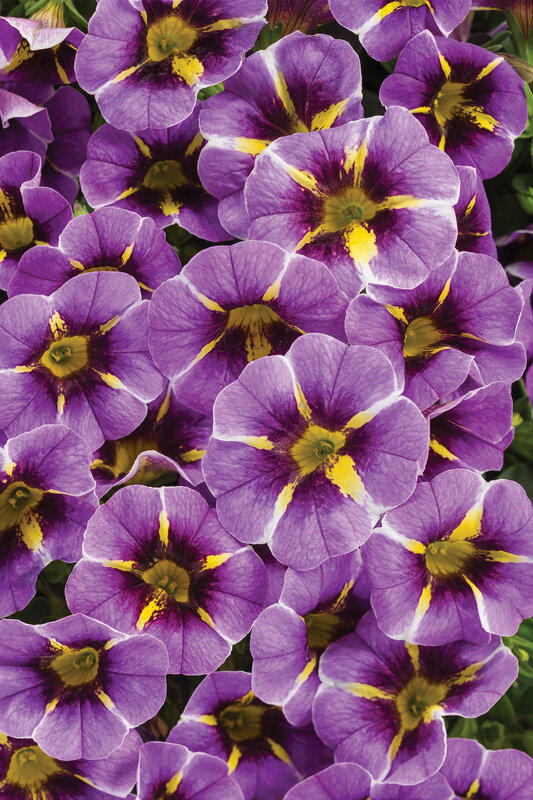 Abundant, small petunia-like flowers all season on cascading growth; low maintenance. 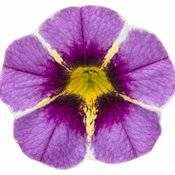 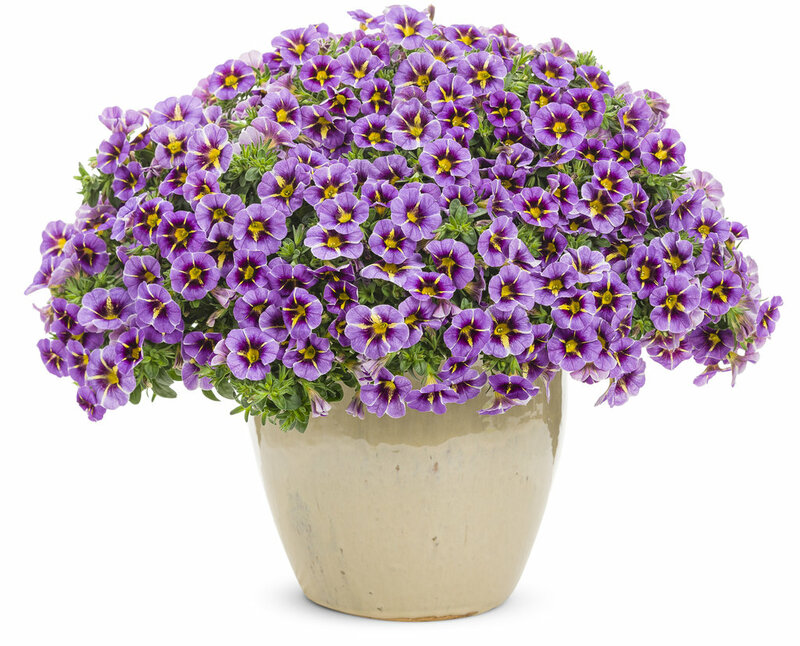 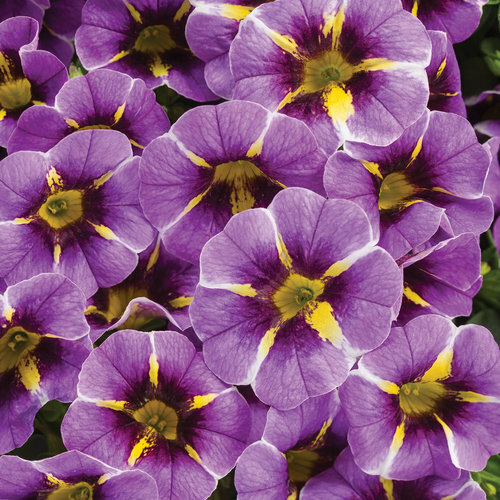 The flowers are purple with a distinct yellow star pattern. 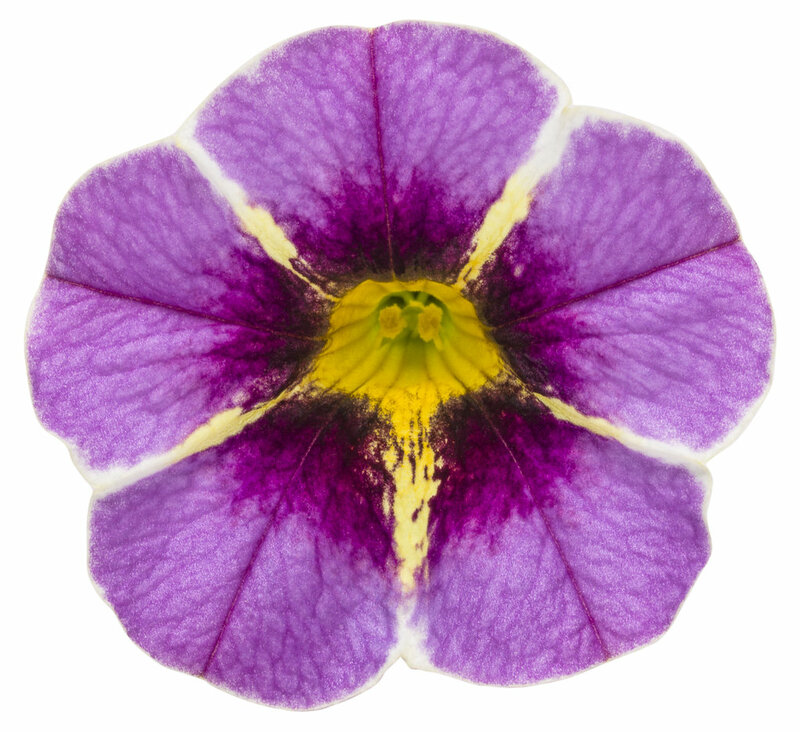 The star is stable and always present on the flowers.